My 10 years of lame but funny Quote! lols! See how it evolves….every end of the year, I will put different status …and how it has evolved…..from hand-drawn cards till Facebook~ It’s my famous status , from 2001 – 2011~ haha ( I realized I had been repeating the joke “From this year till next year”)!! I am playing my gameboy color (Pokemon Gold) from last year till next year! I will be watching the NHK (Red and White) till next year! I will be having BBQ from this year till next year! Seafood here I come! SMS from this year till next year! I haven’t showered from last year from This year! Steamboat with family and playing fireworks from last year till this year! I will sms to the person I liked from this year till next year! I will be updating FB, Twitter and Plurk while playing my guitar and Skyping till next year! I will be celebrating New Year at Australia from last year till next year! And plan for the future…. What are Christmas songs for? 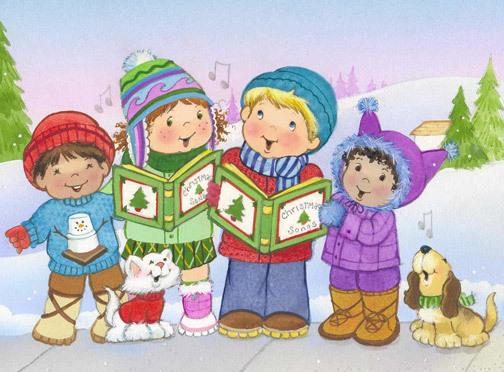 Have you ever wondered that most of the Christmas Songs which we sang at the Church during Christmas, at the family gathering, to sing with friends, singing Karaoke at RedBox or just attending caroling was already being passed down for many centuries? And with each song there is a remarkable story. 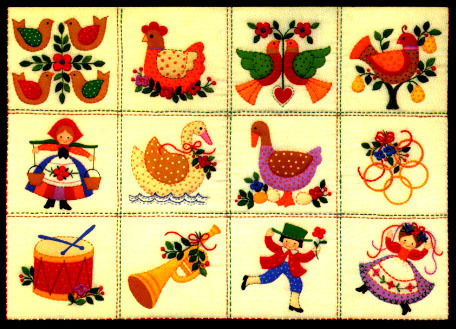 Did you know it was a Christmas song that introduced the world to modern electronic recording? Did you know that the song“O Holy Night” was the first song broadcast on the radio and that “Silent Night” once stopped a world war in its tracks? Christmas songs have touched us in more ways than we can imagine and knowing the stories behind them gives their presence even more depth and to a better understanding on Jesus Christ’s birthday. Other Christmas songs have equally amazing stories. For example, a decade before the Civil Rights movement, “The Christmas Song” by Nat King Cole was the first Christmas standard recorded by an African-American. This hit helped pave the way for equal rights. Bing Crosby’s first holiday hit was not “White Christmas” but “O Come All Ye Faithful.” The great crooner used this recording to raise money for a children’s charity, little knowing that the song would build a foundation for his becoming the season’s most listened-to voice. “Little Drummer Boy” combined an ancient legend and the stark realities of poverty in the Great Depression in a simple story of a talent given and received. And though no one knows who wrote “Gloria” (“Angels We Have Heard On High”) the fact that it’s being sung today exactly as it was centuries ago makes to it an unforgettable listening experience. The anthems and standards of Christmas touch hearts and minds. They speak to us as an old friend, transporting us to days of yore and reminding us about the lasting gifts of God’s greatest gift- Jesus Christ himself, friends and family. They have the power to take us to the manger or Kuching Family Gathering, KL shopping spree or Family holiday snow experience at London, they all here to remind us of a family gathering or of the trip of a wise man following a star. They are a thread that connects the past, present, and future. Knowing the stories behind each of them means so much more! Since young I used to sing this song and we often use this during caroling back at Malaysia. But I kept asking myself….So what does the 12 means? Why 12 days? And how does it connected to god? Well, I had made some research on the web, asking a few friends, and do some research on book stores and the library on history of Christianity. Finally I got a little understanding of the real meaning of this song. The 12 days of Christmas was celebrated in some countries and the period starts from 25th December till 5th of January. And this period is also known as “Christmastide”. The Twelfth Day of Christmas is 5 January, with the celebrations of Christmas traditionally ending on Twelfth Night and is followed by the Feast of the Epiphany on 6 January.